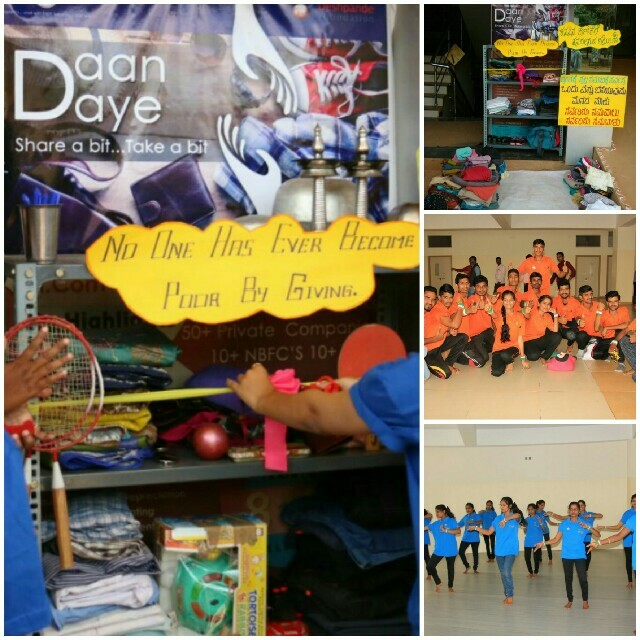 Deshpande Foundation’s 4 Sandboxes – Hubballi, Kakatiya, Ek Soch and Nalgonda celebrated the nation’s 71st Independence Day with great fervor. The flag was hoisted on the dot at 8 am, while the National Anthem was sung with great patriotism by the 1,500+ youth and staff of the Foundation. The celebration was particularly spectacular at the newly established India’s largest skill development center at Hubballi. 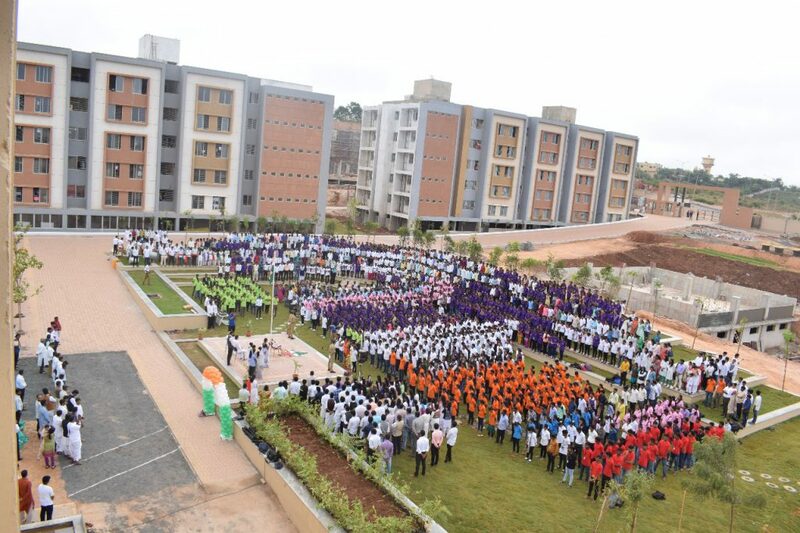 Over 1,500 youth had gathered at the sprawling campus which will train 5,000 rural and semi-urban youth in employment oriented skills in short 4-5 month residential courses. 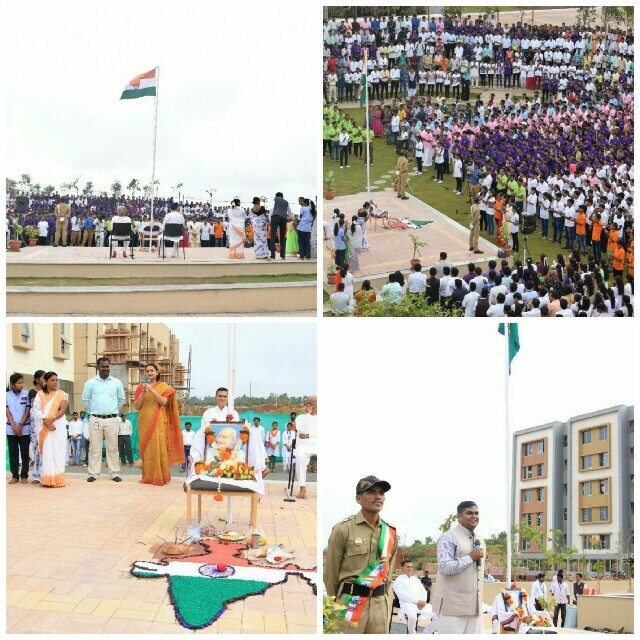 Independence Day celebration at India’s largest skill development center. The CEO of Deshpande Foundation India, Mr. Naveen Jha addressed the gathering, inspiring youth to become powerful leaders of tomorrow. Local personalities who have significantly contributed to the development of their region were invited as Guests of Honour. We wish the youth all the best as they become the change-leaders and torch-bearers of progress in India. Happy Independence Day!